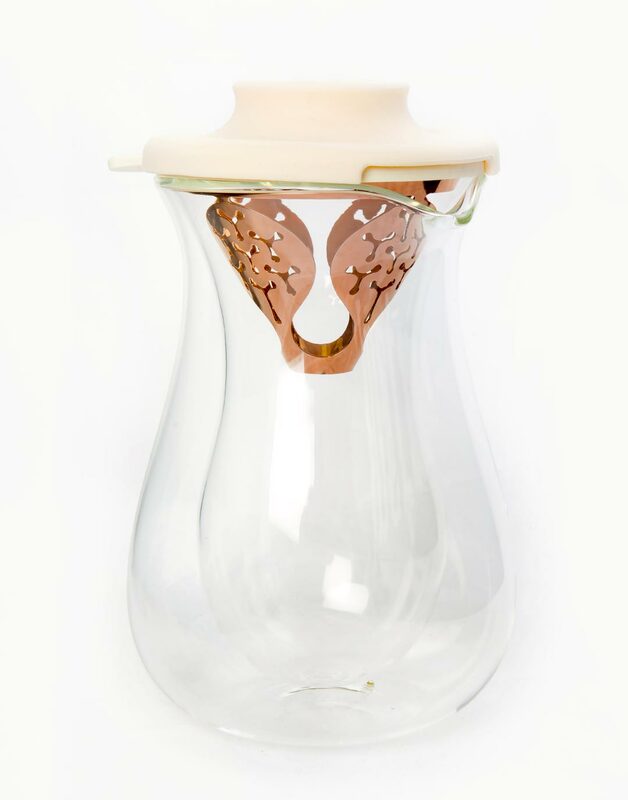 The double-wall clear glass design is carefully selected to highlight the unique ingenuity of the pot and heat retention. 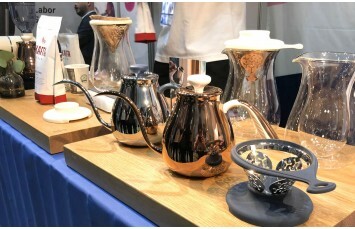 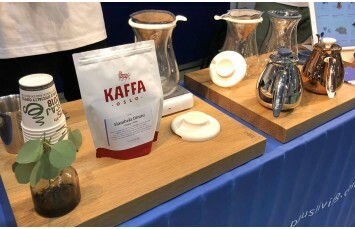 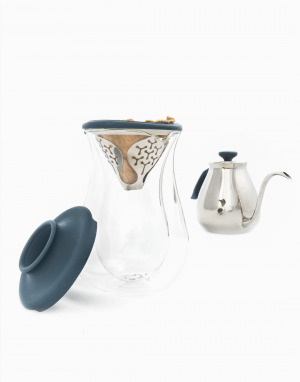 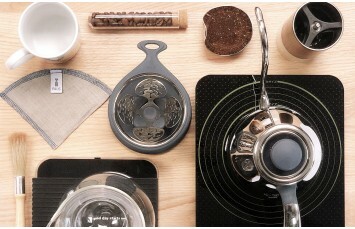 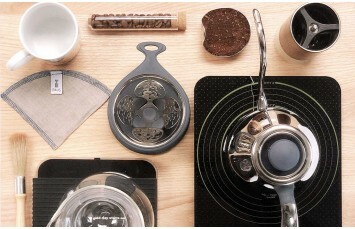 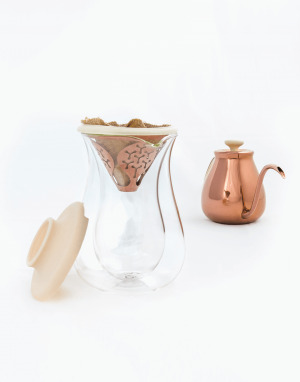 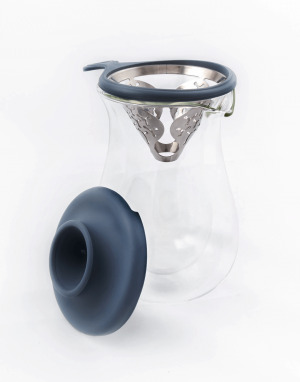 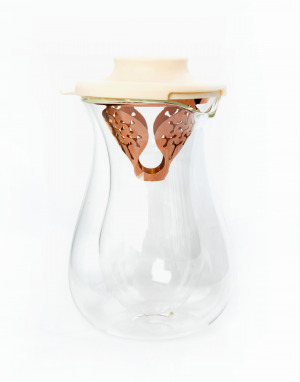 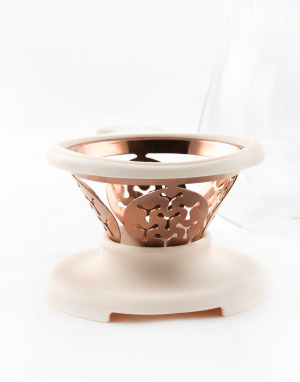 The unique design of cone shape dripper with pattern in premium 18-10 stainless steel increases the area of coffee-to-water contact and boosts the extraction. 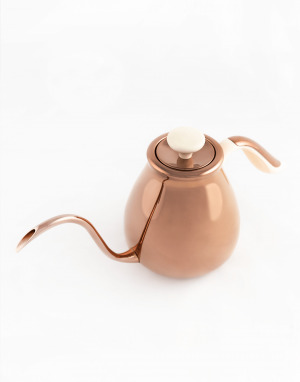 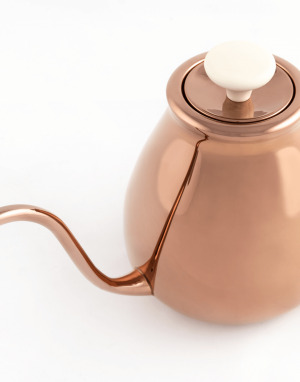 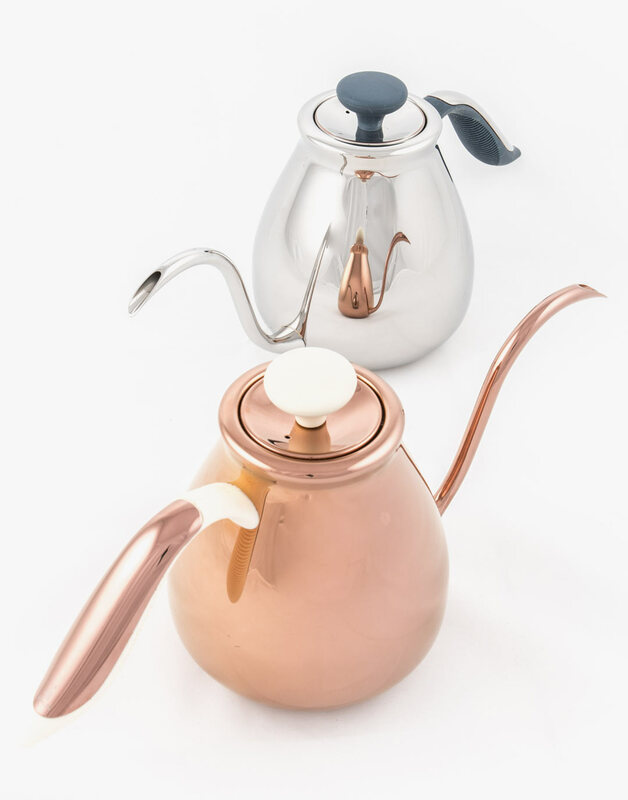 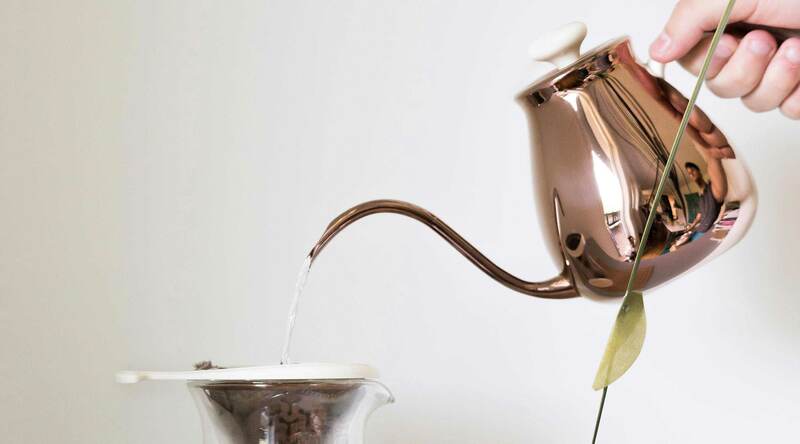 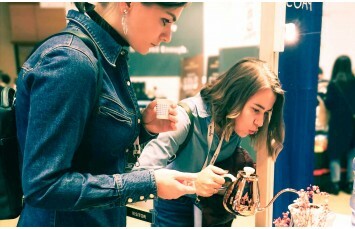 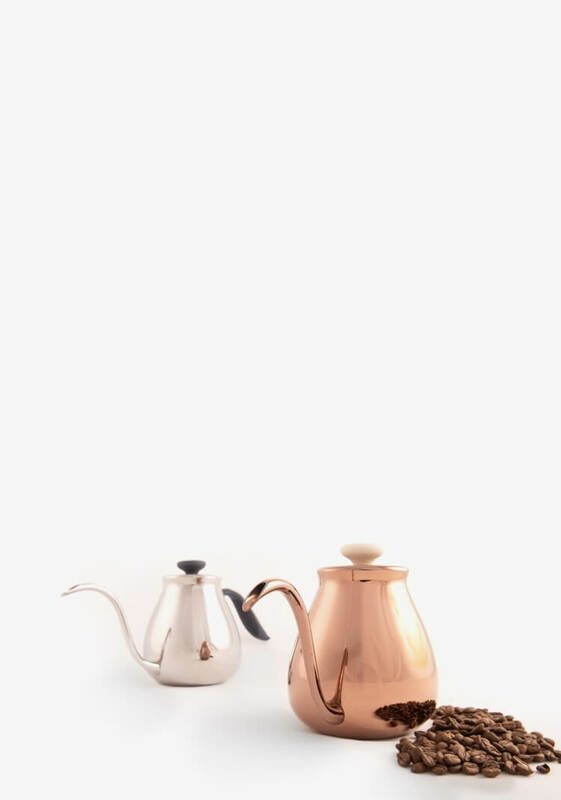 It is curvy, well-constructed, elegant, and comfortable in operation; the Smutta kettle is tested from baristas around the world to ensure it is friendly from inside out. 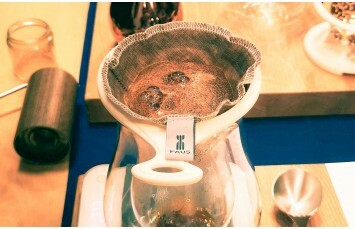 It provides the original flavour of coffee, the extraction is perfect with strong body flavour and long after taste. 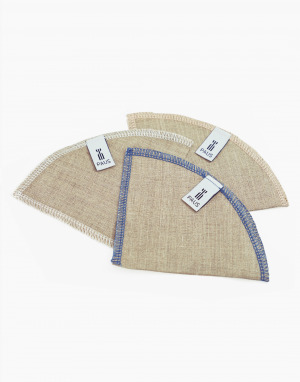 Made in 100% Eco-friendly natural linen material. 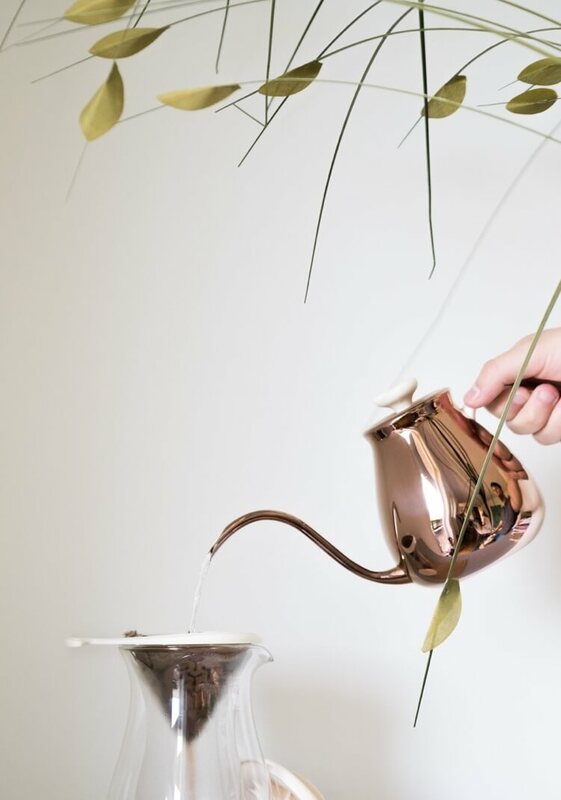 Slowing down the pace of life and nourishing your mind. 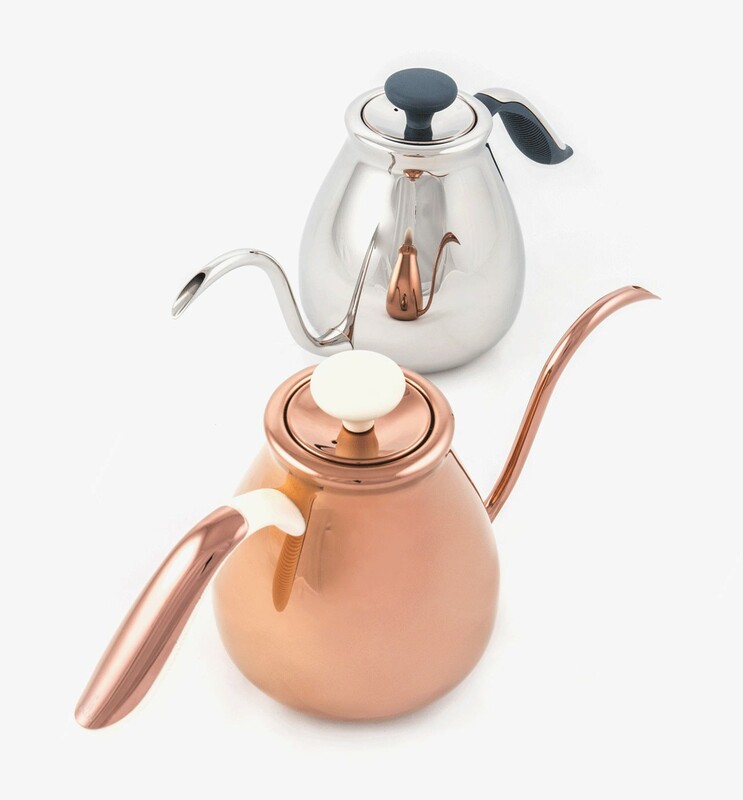 Whether it’s about having a cosy time with friends and family, or even on your own with a cup of coffee or a glass of wine. 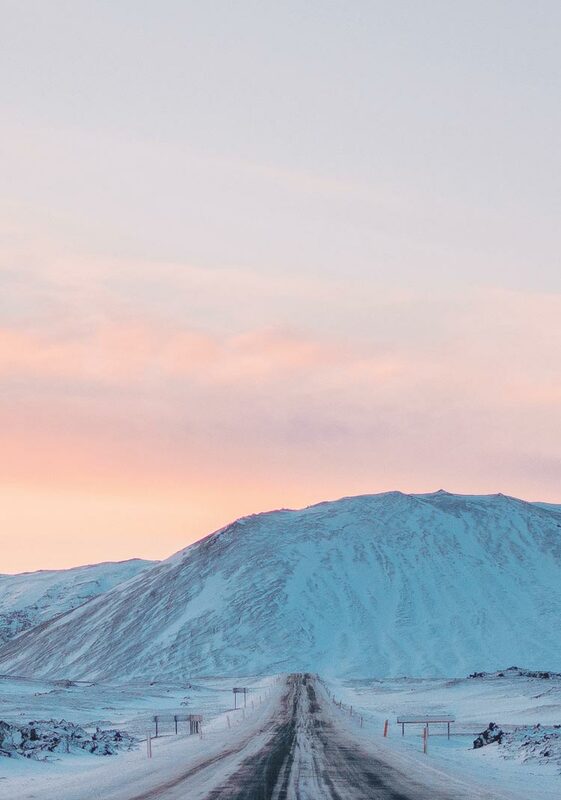 It’s all about comforting yourself in a peaceful way. 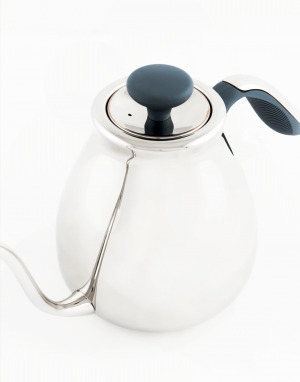 The foundation of PAUS is an experienced team who has been in the stainless steel goods design/manufacturing field for over 25 years and also has been a sole & reliable partner for numerous of world-class brands in assistance of making their ideas come to life. 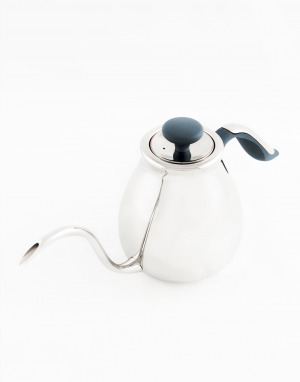 Curvy, well-constructed, elegant, and comfortable in operation; the Smutta kettle is tested from baristas around the world to ensure it is friendly from inside out. 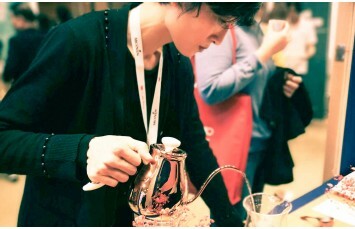 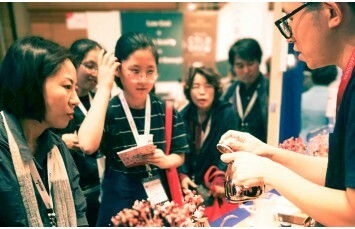 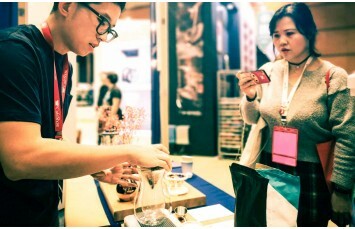 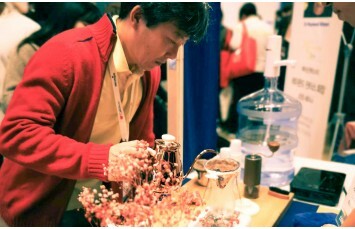 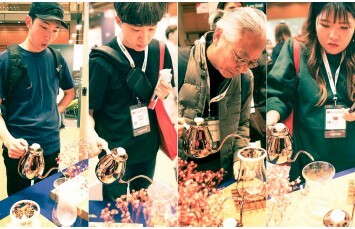 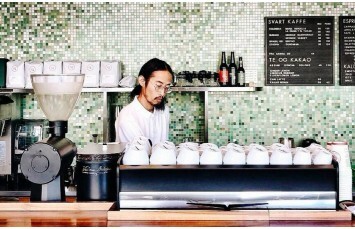 PAUS landed Seoul Coffee Show as the 2nd stop for our road show. 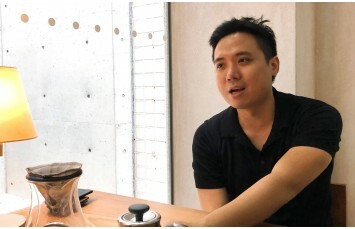 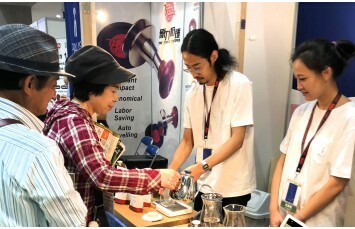 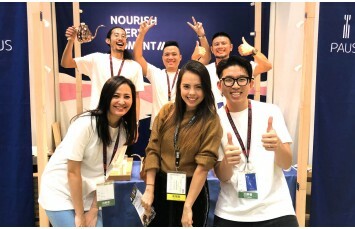 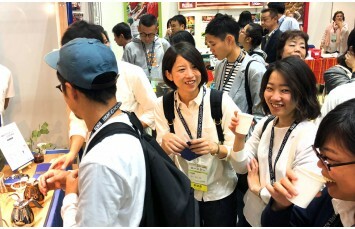 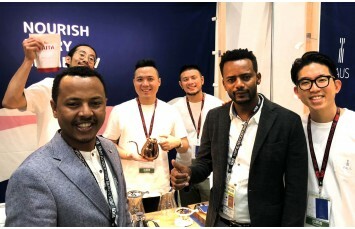 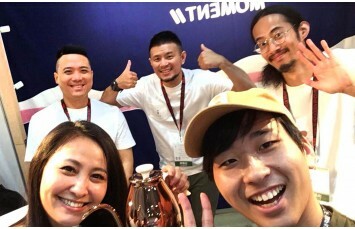 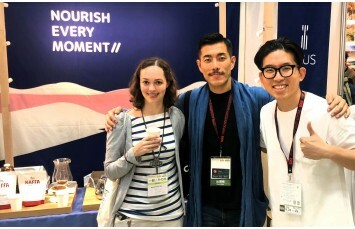 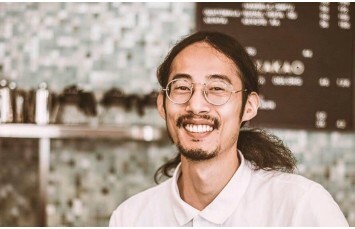 PAUS make the 1st Asia debut in the 2018 Specialty Coffee Association of Japan. 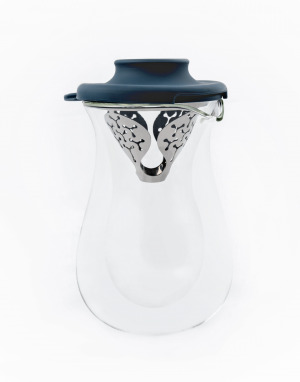 "Smutta" is a Swedish word with meaning of "sip" in English. 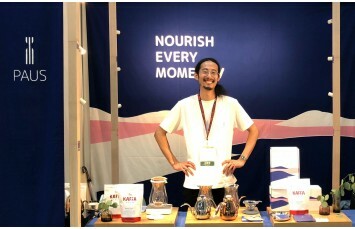 Experience the fun part of slow living, discover the beauty and peace in daily life. 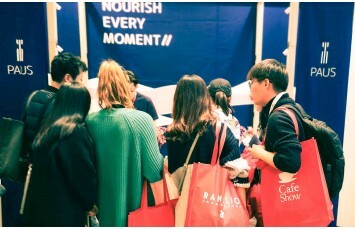 The smells, the sounds, the moments. 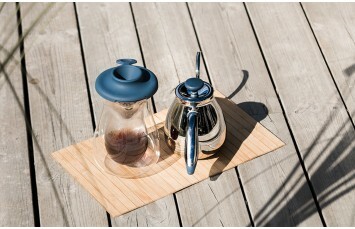 A good day starts now.